Robb's Inside Out Leadership Academy offers online courses for leaders to interact with these principles directly. Robb's Inside Out Leadership Academy is now available through his global consultancy, Holman International, to bring you the best of Inside Out Leadership™ Online! 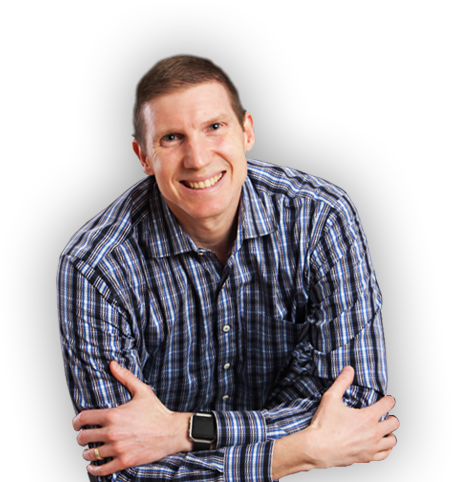 Welcome to Robb Holman's Inside Out Leadership™ Academy! 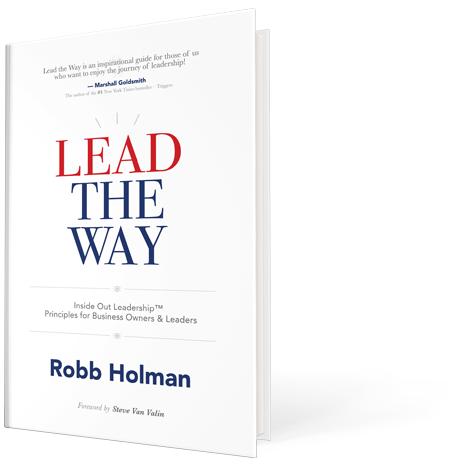 We’re excited to share that Best-Selling Author, Leadership Expert, and International Speaker, Robb Holman, has created this life-changing and reproducible leadership philosophy that has now been made accessible to you. Inside Out Leadership™ has positively influenced many worldwide leaders by helping them experience the amazing journey of personal purpose and how to leverage that into an amazing profession! Your 16 Session Inside Out Leadership™ curriculum consists of passionate videos, purposeful audio's, and practical interactive exercises through your password-protected client portal. Take the Personal Purpose Assessment which will help you define and refine your personal purpose statement! Go through your Personal Vision Plan Process which will help you come up with accountable goals throughout the next 12 months! Go through the Business Vision Plan Process which will help define your Who, What, Where, and Why for your business, organization, or department! Cost is normally $995, however, I’m giving you my special promo code to receive $700 OFF! To register click on the register here button to the right and use the “ltwsd19” promo code to receive your discount! It’s time to begin thinking about what really matters in life and the importance of leading from the inside out!